An anti-fatigue night “compensating” care which takes advantage of the sleep time to help stimulate the potential of the skin’s natural defenses. 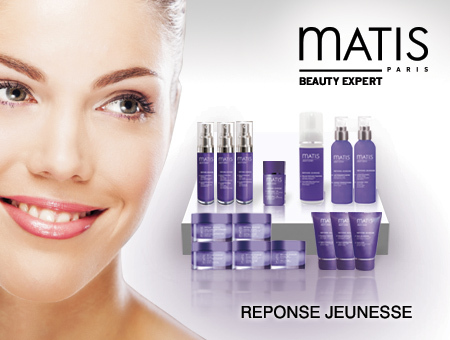 SKU: MAT068 Categories: Anti-Aging, Beauty, Facial, Hydration & Moisturising, Rejuvenating Brands: Matis. ‘ et your youth take advantage overnight. 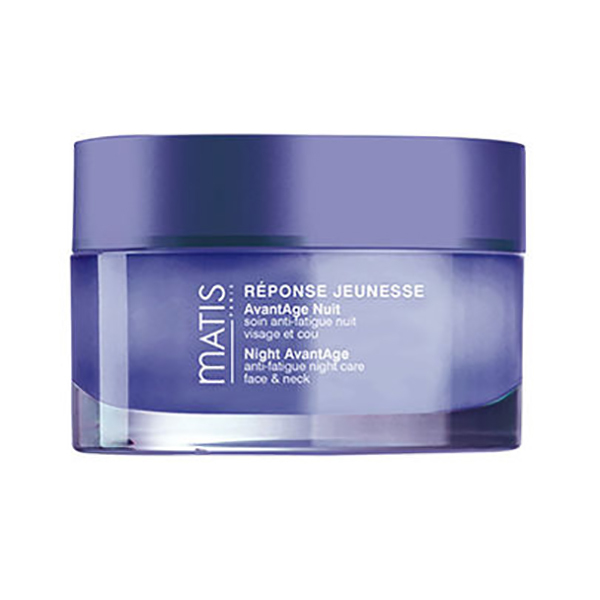 An anti-fatigue night “compensating” care which takes advantage of the sleep time to help stimulate the potential of the skin’s natural defenses. It helps fight against the signs of fatigue during the night and preserve the youthfulness of the skin. Apply evening to face and neck on a perfectly cleansed skin avoiding contact with eyes.